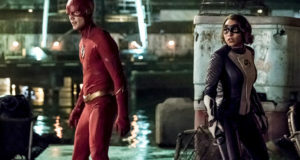 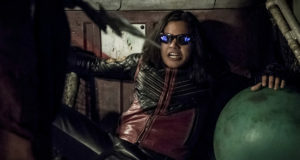 Official CW preview images and trailer with spoilers for The Flash Season 5 episode "Blocked"
Preview images for the Flash Season 5 premiere "Nora"
A new Barry & Nora still as well as an updated trailer have been released to promote The Flash Season 5. 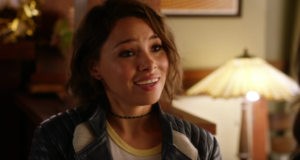 Jessica Parker Kennedy's mystery wedding guest will be returning to The Flash. 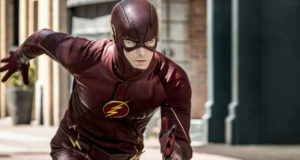 Flash Spoiler: Who Was That Girl At The Wedding? 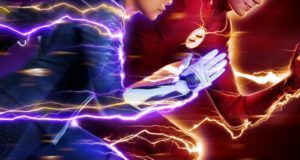 Could The Flash have just introduced a major figure in Flash history in the form of a girl at the wedding?